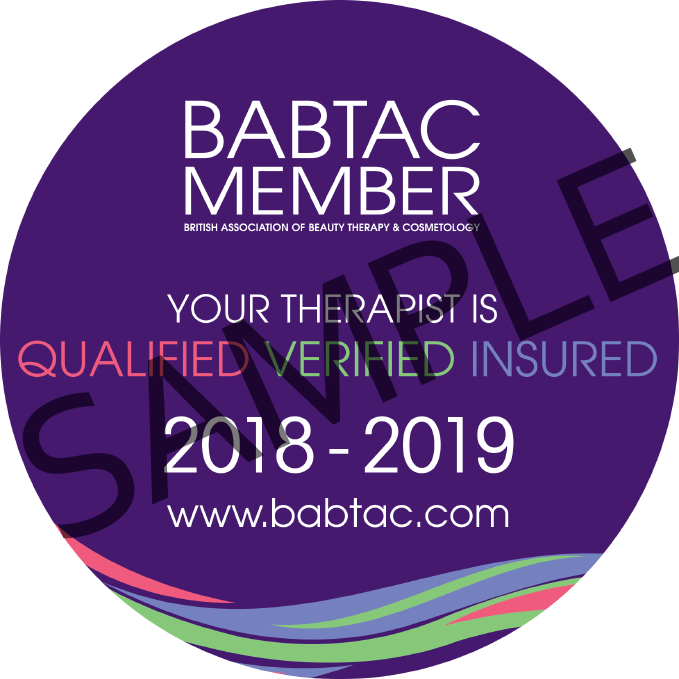 BABTAC Logo's are a sign of confidence, displayed with pride by our members, partners, accredited training providers and recognised organisations to reassure clients and the public that they are appropriately Qualified, Verified and Committed to Excellence. Authorized organisations, partners and members may use the BABTAC logo for promotional purposes however restrictions apply. Any affiliates can email us at marketing@babtac.com if you have any questions about usage or for clarification of which logo should be used and for logo requests. Our BABTAC Insured Logo is ONLY to be used by currently Insured Members. The logo should state the current year and should only be used if directly supplied from BABTAC. This logo can be used on promotional collateral and websites but should be valid for the current year and use should be discontinued immediately should your insurance expire. BABTAC are proud to work with a number of carefully selected, industry-leading partners to offer our members access to great savings, preferential rates and expert advice and information. Our partners are a key part of the service we provide for our members. We Endeavour to work with recognisable, reputable and industry-leading brands and organisations to help raise the profile and professionalism of our members. Our BABTAC business partner logo is ONLY to be used by current BABTAC partners. A list of our partners is available HERE. Our BABTAC Member Qualified, Verified, Insured window sticker is ONLY to be used by insured members. To find out about becoming a BABTAC member click HERE. This window sticker should state the current year and should only be used if directly supplied from BABTAC. Use should be discontinued immediately should your insurance expire. The BABTAC logo should only be used by BABTAC. NO affiliates, partners or members should use this logo. If you come across this logo being used, the user should be urged to contact BABTAC to be verified and supplied with the correct logo. Our BABTAC associate logo is ONLY to be used by current Associate Members. The logo should state the current year and should only be used if directly supplied from BABTAC. This logo can be used on promotional collateral and websites but should be valid for the current year and use should be discontinued immediately should your membership expire. The BABTAC SCA logo is ONLY to be used by accredited SCA training providers. Our SCA training courses are reviewed and renewed annually so a training provider that has current accreditation with us will have the current years logo supplied. If you are unsure if your training provider is currently accredited with BABTAC then you can email us for information at sca@babtac.com. The logo should state the current year and should only be used if directly supplied from BABTAC. This logo can be used on promotional collateral and websites but should be valid for the current year and use should be discontinued immediately should your accreditation expires.